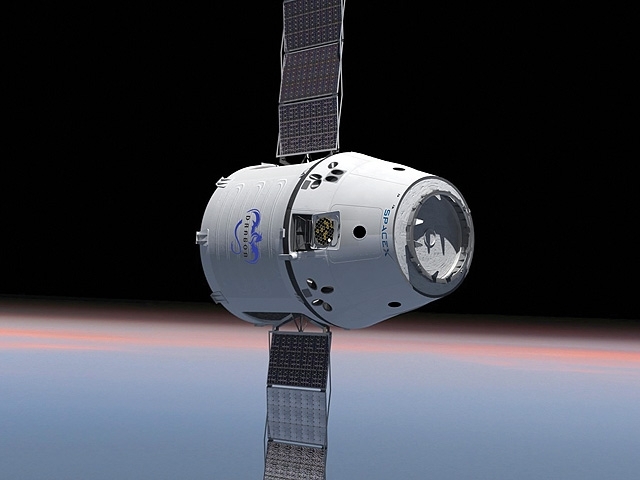 Mars: A time for Dragons? Congress is up in arms over planned cuts to NASA’s unmanned Mars program. At the same time, Congress is insisting that NASA continue to fund the Webb Space Telescope, whose budget overruns made the Mars cuts necessary, and an expensive new rocket called the Space Launch System. There simply isn’t enough money to fund all the things Congress wants without a major increase in the size of the NASA budget. In this time of record deficits, that is unlikely to happen. While cuts seem inevitable, perhaps the planetary-science community should view this crisis as an opportunity. The use of commercial off-the-shelf hardware, with some minor adaptations, could enable NASA to do some innovative Mars missions at relatively low cost. Space Exploration Technologies (SpaceX) and NASA Ames Research Center have been working together on one such concept. 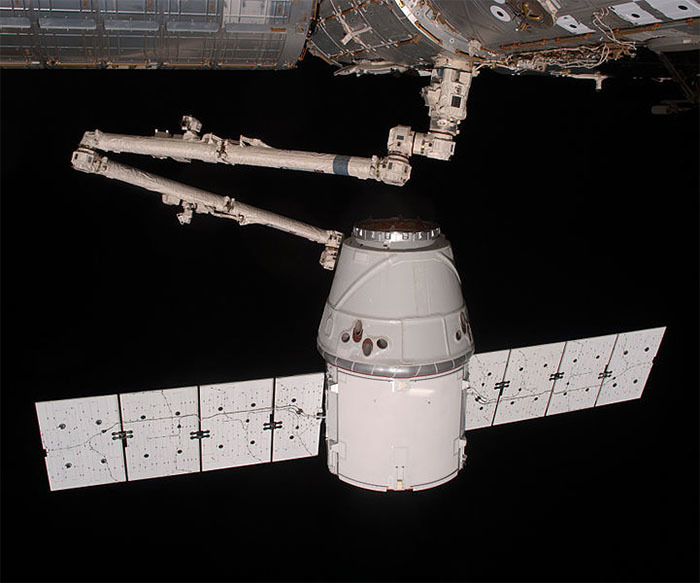 Variously known as “Red Dragon” or “Icebreaker,” the proposed mission would land a SpaceX Dragon capsule in the Martian polar region. A robot would them drill through the Martian permafrost to retrieve samples which might include DNA and enzymes. The estimated cost for this mission is $500 million – a bargain compared to recent missions like NASA’s Mars Science Laboratory mission, which cost $2.5 billion. 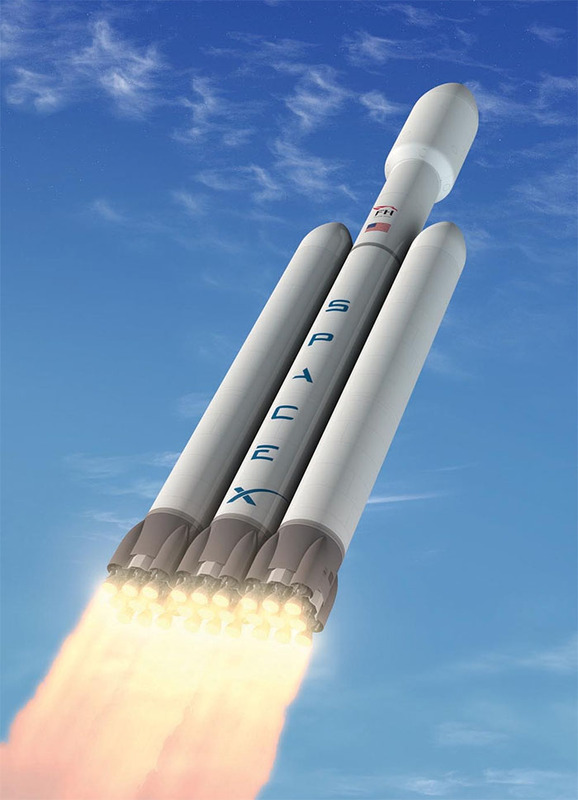 The estimated cost of the launcher and lander is only $150-190 million, which would leave plenty of room in the budget for science payload. With the planned budget cuts, NASA is reexamining its future Mars missions. Current budget plans allocate a maximum of $700 million for a mission which NASA calls “Mars Next Generation.” NASA is still trying to figure out what Mars Next Generation might be. Current thinking says that Mars Next Generation will likely be limited to a Mars orbiter. A lander is not considered to be in the cards at the price, but Red Dragon could be a game changer. 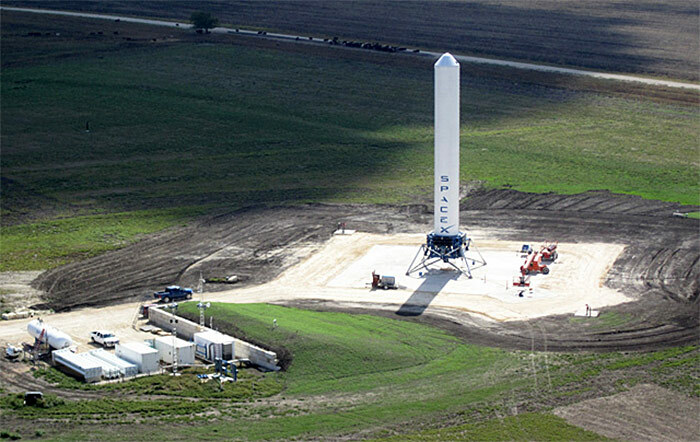 According to SpaceX found Elon Musk, Red Dragon could deliver several tons of payload to the Martian surface. This large payload capacity is interesting from a scientific point of view, but it is even interesting from an exploration point of view. 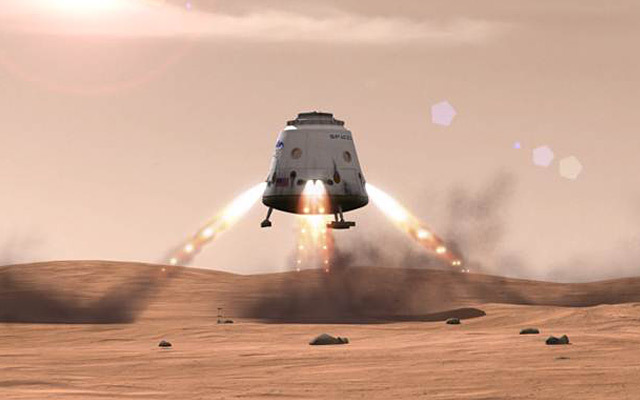 Red Dragon would be demonstrating capsule technology directly applicable to future human missions to the Red Planet. 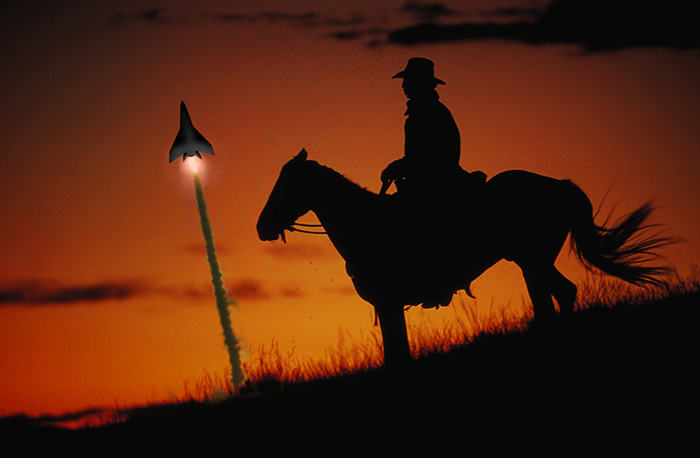 That opens up some interesting possibilities, should Congress and NASA decide to fund the mission.